Liminaversity is the current start-up I am working on. It is also my solo capstone project for my Bachelor of Creative Intelligence & Innovation degree at UTS. 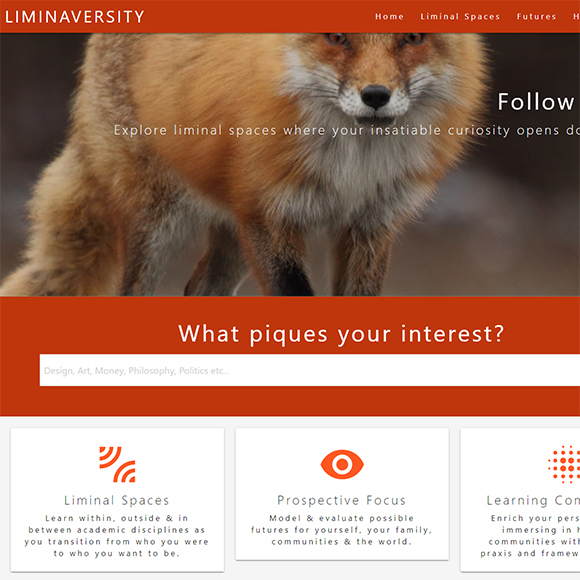 With Liminaversity I aim to create tools, build virtual and physical spaces that promotes infinite learning, and foster a community of lifelong learners who learn from each other. My BCII Industry Innovation Group comprising business, product design, communications, and electrical engineering students prepared this report for our industry partner Arup. 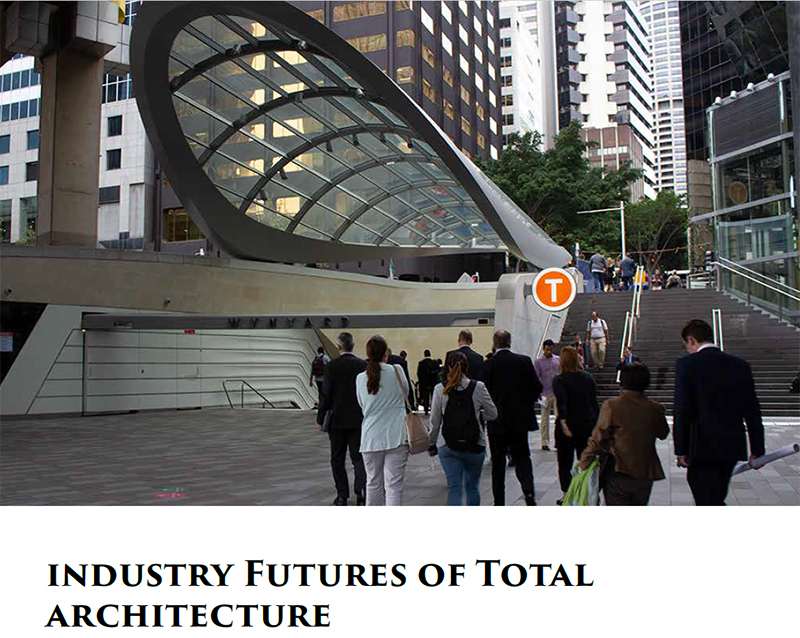 In the report we looked at how key trends & technologies can create alternative futures for Arup and it's DNA of Total Design. In addition to authoring some parts of the report, I designed the graphics & lay out oft the document. 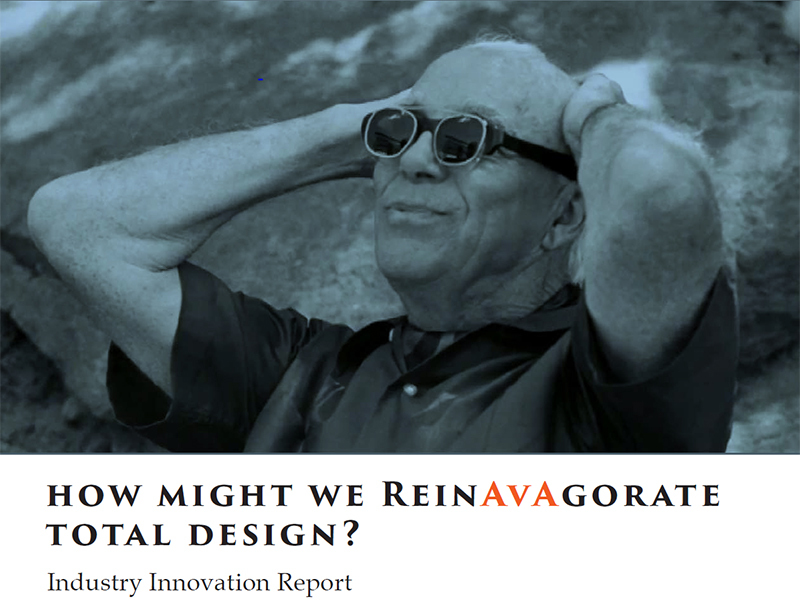 The brief we worked on for our BCII Industry Innovation Project was “How might we reinvigorate the founding principles of Total Design in Arup today while also maintaining the commerciality of Arup as a successfully engineering consulting firm?” We developed AVA (Arup Virtual Assistant) a personable, friendly chatbot that works within the Google Assistant platform. AVA can explain Total Design and Ove’s key speech in digestible pieces, recommend relevant and interesting Arup university research papers, and explore other concepts Arup is interested in. On top of my group work contribution I also programmed AVA and designed the report document. 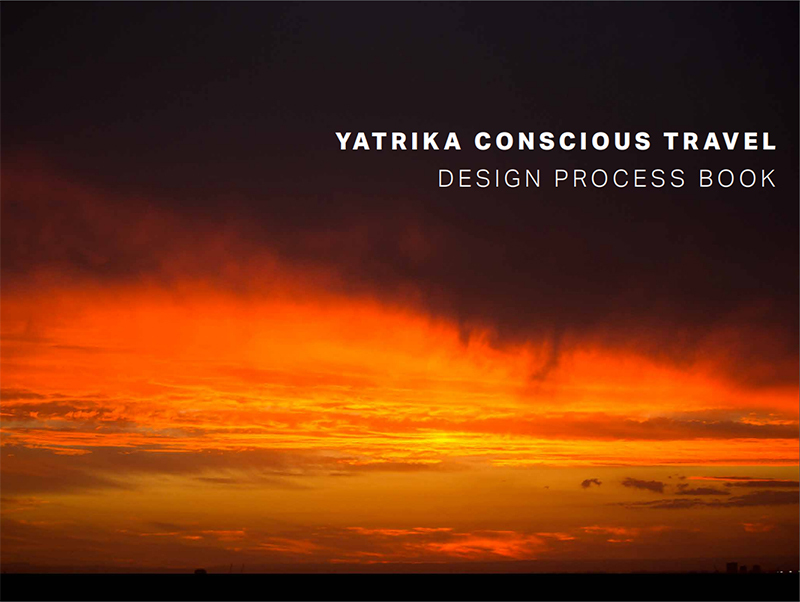 I came up with concepts for a conscious travel company and community for my design research methods project on the topic of travel. The brief I chose was "How might we make holiday travel a meaningful experience for a cash rich, time-poor high achiever so that they feel they've become a better person when they return to their usual lives?" 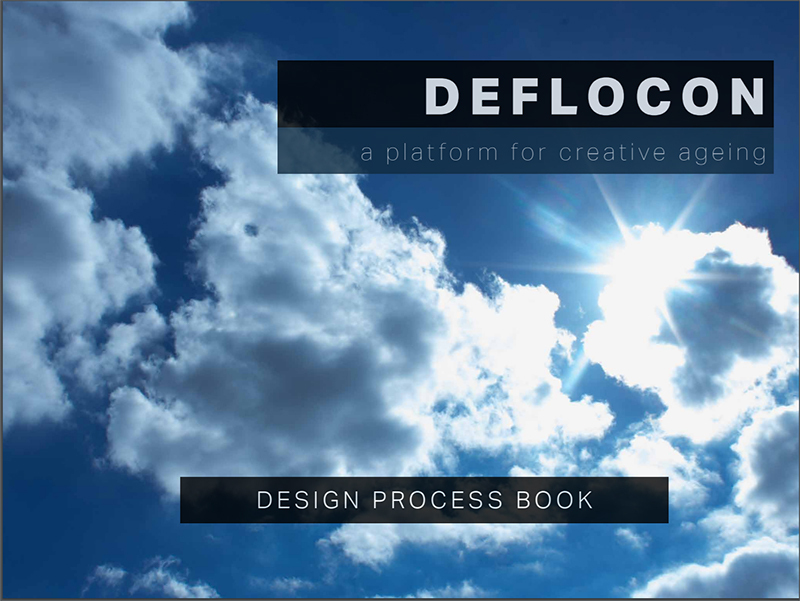 I came up with Deflocon, a platform for creative ageing by imaginative prospective mapping of possible futures, for my design research methods project on the topic of ageing. The brief I chose was "How might we enable people over 40s imagine & envision possible futures so they may continue to be creative & productive for the rest of their life?" Voronoi was a six-month project by our interdisciplinary group of students in psychology, computer science, aerospace, mechanical, and industrial engineering at the TU Delft Interactive Environments Minor. 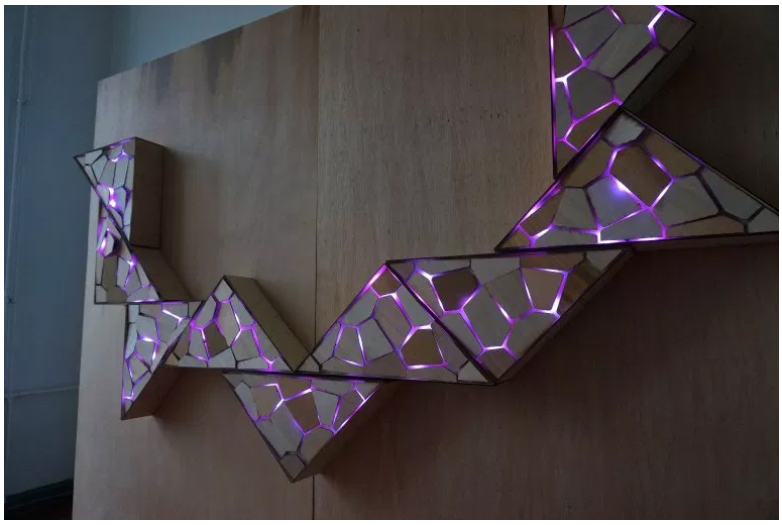 Our key design insight was that instead of designing a dedicated space where students can hang out to take a break, why not create microbreak experiences distributed throughout the building in the form of interactive art installations designed to reset the mind. Bell curves, fat head long tail, black swans, anti-fragile, and skin in the game. 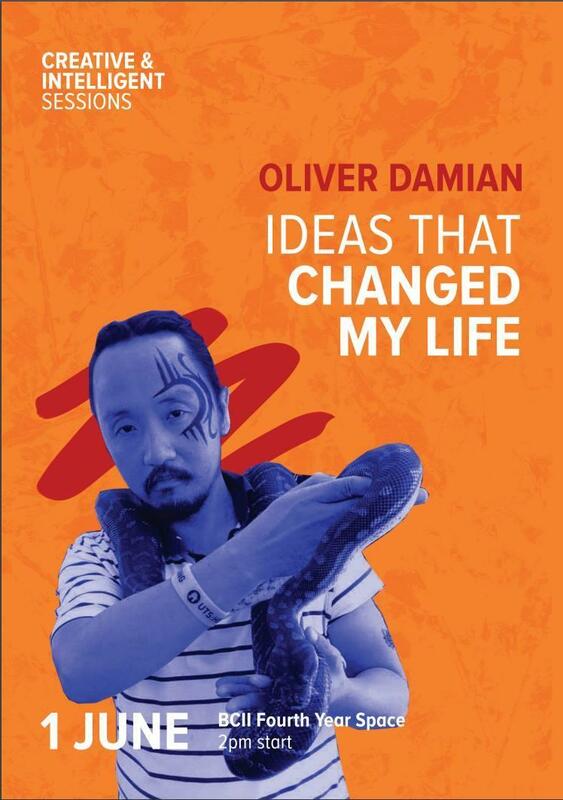 I gave a talk on ideas that changed my life to my peers, teachers and visitors." I taught my peers some of the techniques I’ve learned in my decades of meditation and embodied consciousness practice so that they too may use the wisdom in their bodies to make decisions that could help them find their place in the world. I designed a compendium of some these techniques for tutors to use in commanding the attention of small groups.